girlforgreen added a book review. The story keeps me on the edge of my seat, in a wonderful way. You just want to experience everything America is. Wow! And the sequel, The Elite, is just as good! girlforgreen has read this book. girlforgreen added a movie review. I am a huge fan of the original Mary Poppins, starring Julie Andrews. 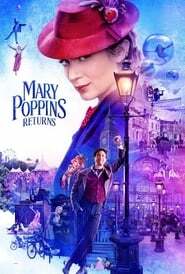 To anyone who has watched Mary Poppins Returns- In your opinion, is this one as good as the first? girlforgreen has watched this movie. This must be one of my favorite books in the Junie B. series. Sweet and humorous, Junie B. will be sure to have you in tears of laughter by the end of the story. girlforgreen wants to read this book. bookstory13liked a comment in It's Almost Thanksgiving!. Happy Thanksgiving! 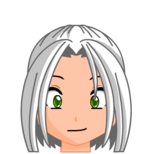 I would compare this to... You guessed it! Pumpkin Pie! They're sweet. They're both traditional!! Please follow me, I'll follow you back! I comment weekly and compare the topic to foods. Thanks! Happy Thanksgiving! It was a good one! Good job! How do you make it....? girlforgreen is not following anyone yet. girlforgreen does not have any followers yet.